In a press conference on Wednesday, President & CEO of Royal Caribbean International Michael Bayley announced plans for the cruise line to make major enhancements to the cruise line's private destination in the Bahamas, CocoCay. The announcement marks a significant investment in The Bahamas, and it will include construction of a pier, additional guest features and amenities, and new opportunities for vendors and craftsmen to promote the culture of The Bahamas to visitors. The pier will be able to handle Oasis class cruise ships. Bayley described the new additions coming to CocoCay as, "innovative" and "entertaining". He also indicated the construction will take a multi-phased approach, with some elements of the new construction ready in 2018, and construction complete sometime in 2019. In the meantime, Bayley said ships will continue to stop at CocoCay without any disruption. 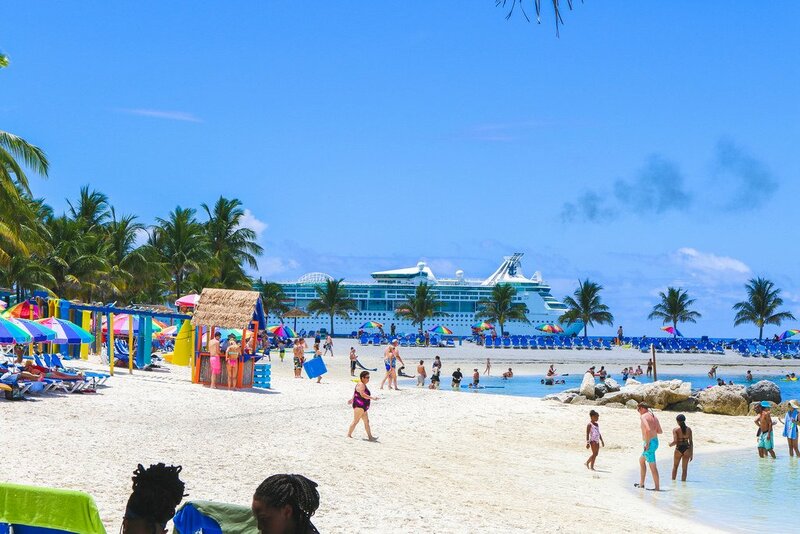 In addition to the CocoCay news, Royal Caribbean has committed to a multi-year agreement with the island nation of The Bahamas that will help grow tourism to the destination, rapidly increase the cruise line’s employment of Bahamian nationals and invest in hospitality training to develop talent in the country.